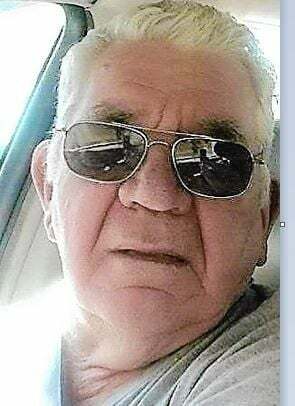 Clyde Leslie Messenger, 75, of Jerome passed away on Saturday, January 5, 2018, at his residence. Clyde was born in Wendell, Idaho on March 22, 1943 to parents, Frank and Blanche Messenger. He graduated Jerome High School and went on to Salt Lake School of Electronics. He then worked in the missile industry for one year in California. He missed Idaho and the wide open spaces, so came back to Jerome and joined the National Guard for 6 years. Along with farming, he did custom farm work for 24 years. He then moved onto Barril Goldstrike Mine for 13 years. Clyde married Louise and they raised four children; Carol, Mary, LeRoy (Terry), and Frank (Joanna). He has ten grandkids, eleven great grands and two great-greats. He loved them all dearly. He is survived by two sisters; Loretta Lewis and Linda Town and numerous nieces and nephews. In lieu of flowers please make donations to Shriners Hospital (1275 E Fairfax Rd, Salt Lake City, UT 84103) or to a charity of your choice. 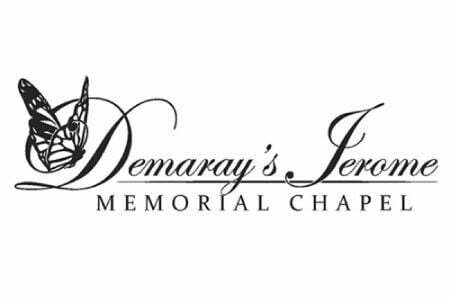 Funeral Services will be held at Demaray’s Jerome Memorial Chapel (629 3rd Ave. E,) on Wednesday, January 9, 2018 at 1:30 pm. Burial will follow at Sunset Memorial Park in Twin Falls. Viewing will be held on Tuesday from 5:00 until 7:00 p.m. at the chapel.